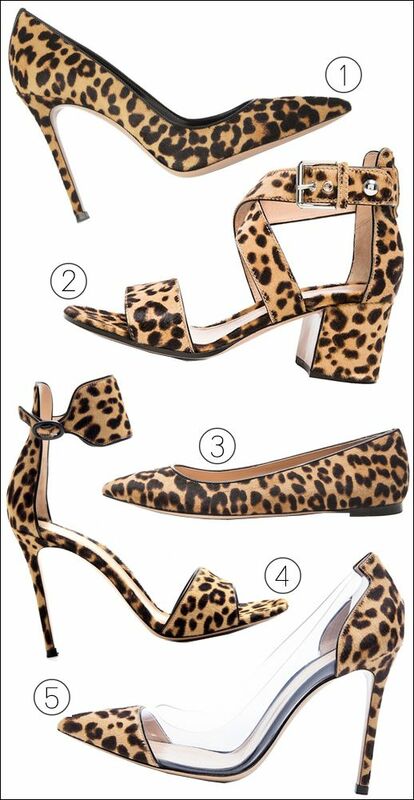 Going a little crazy over all of these Gianvito Rossi leopard-print pumps and sandals. If my wallet would allow, I'd get them all, but that's not going to happen. So... how to choose?